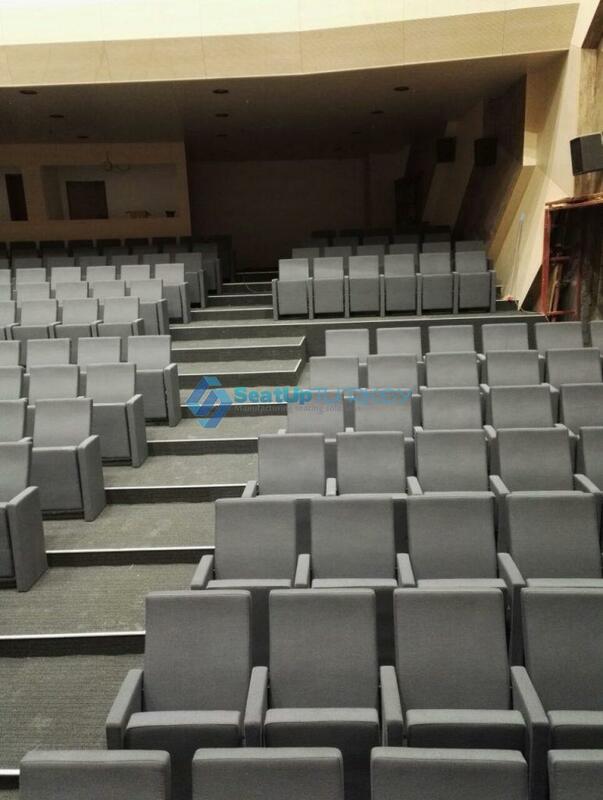 Archive from category "Aiming to achieve the right factory for Auditorium seating"
and the data sheet which we submit to our customer. 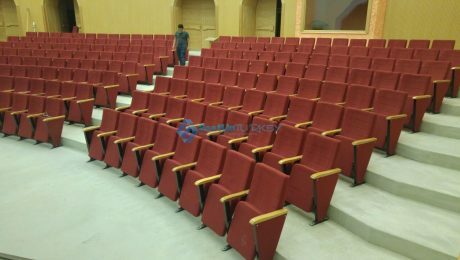 seat is intended to be installed, contractor must give us a precise drawing of the hall that matches the reality on the ground. 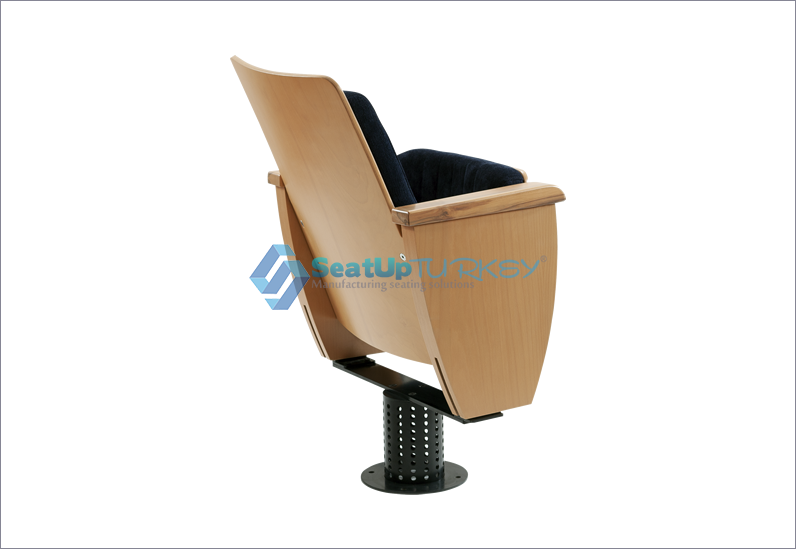 The contractor’s responsibility is to remind us the small details and comments that his client requests. 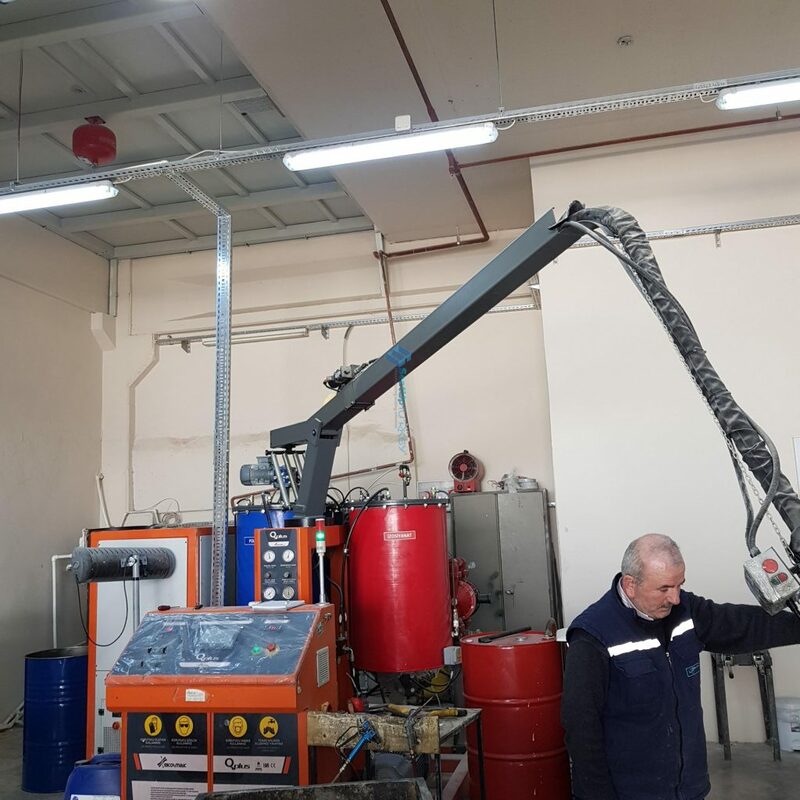 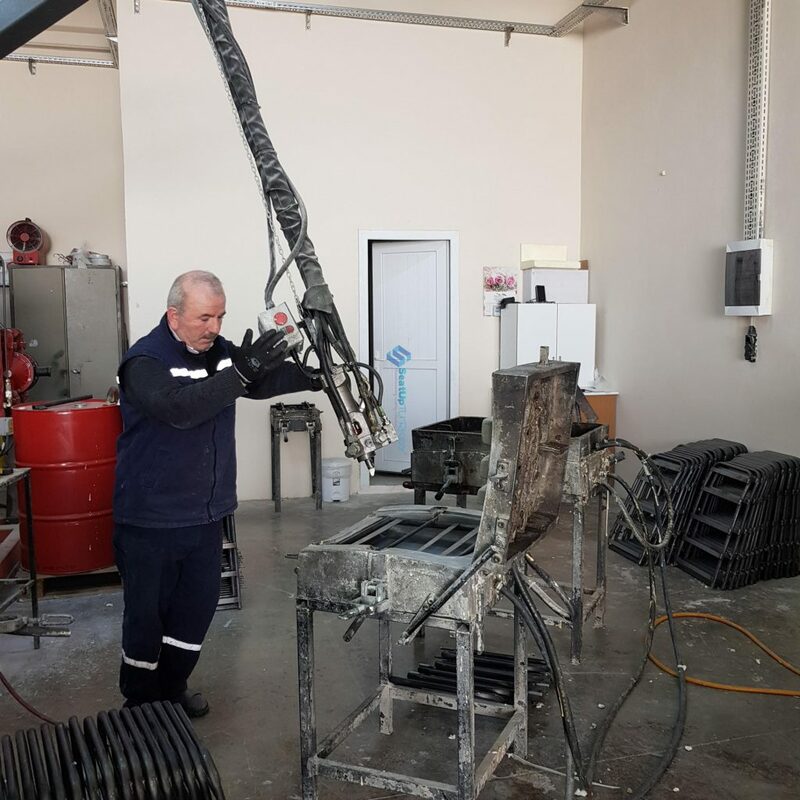 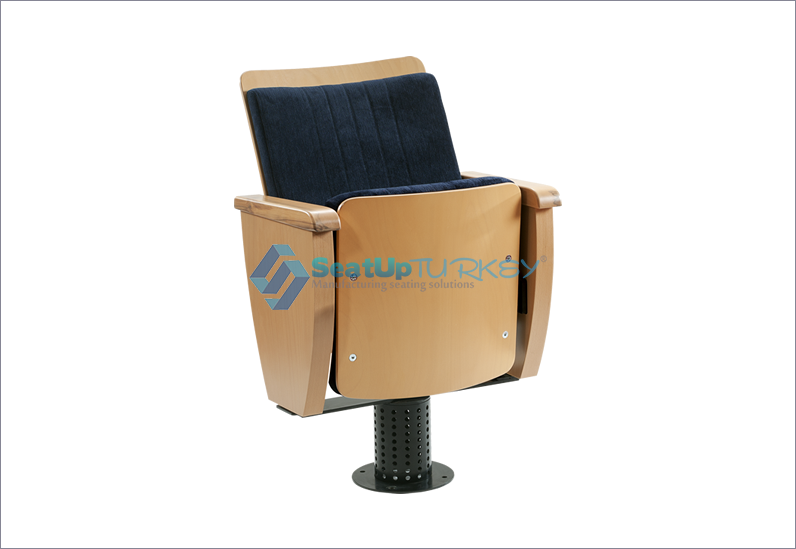 Our responsibility is to manufacture according to the technical data sheet and drawing we provide to the customer. 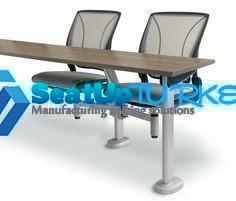 dependent on us as an Manufacturer. 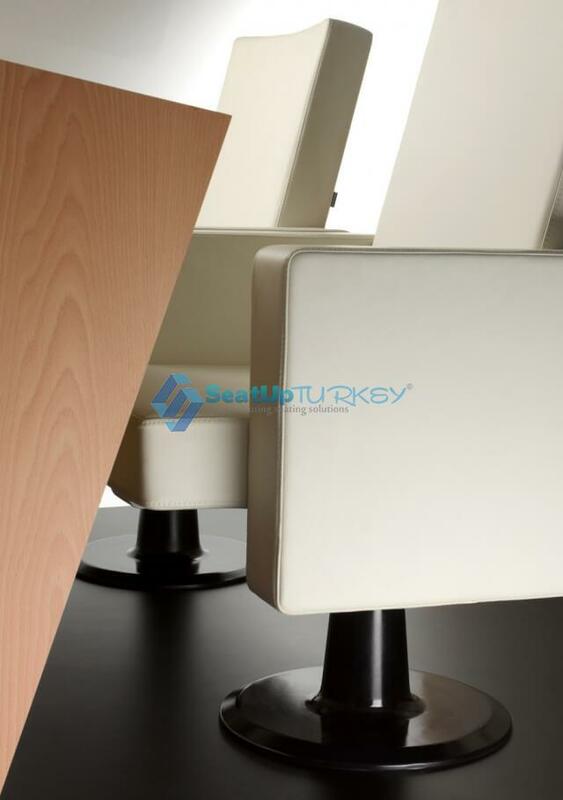 small details are what makes the job successful and perfect than just good work or bad work. 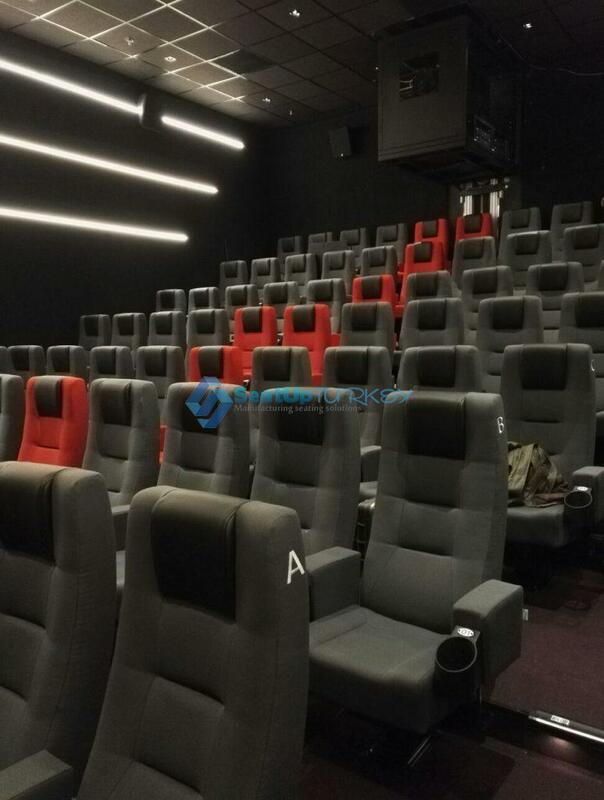 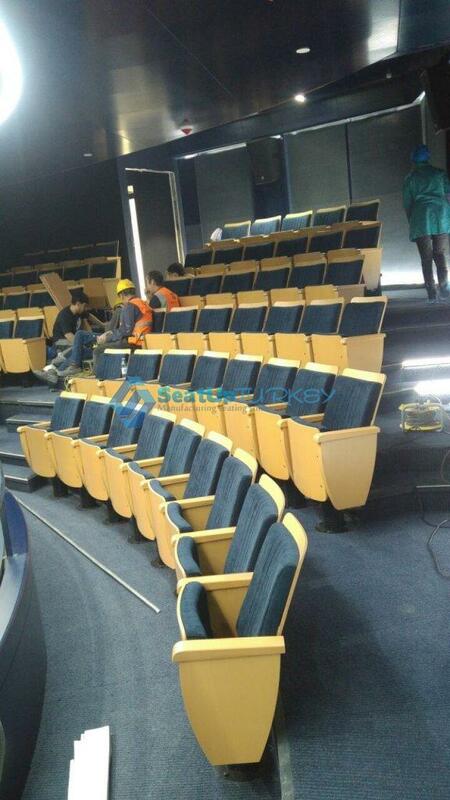 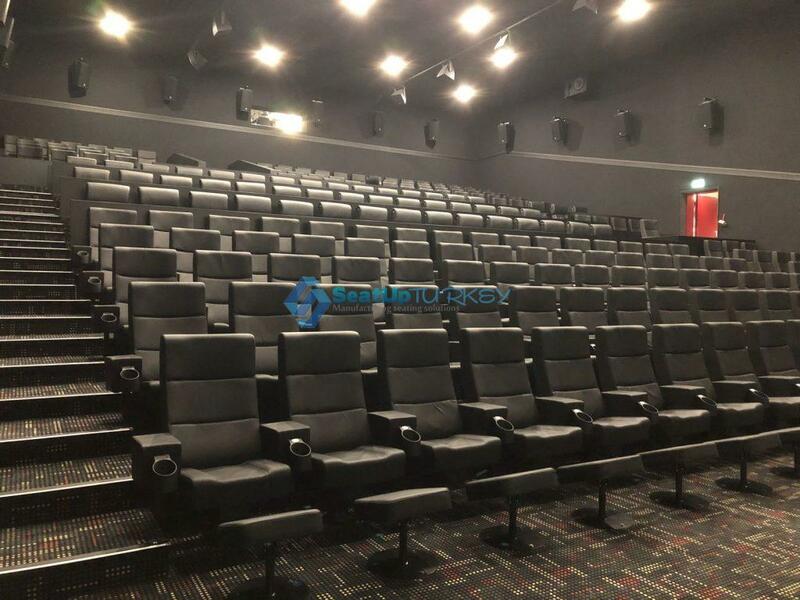 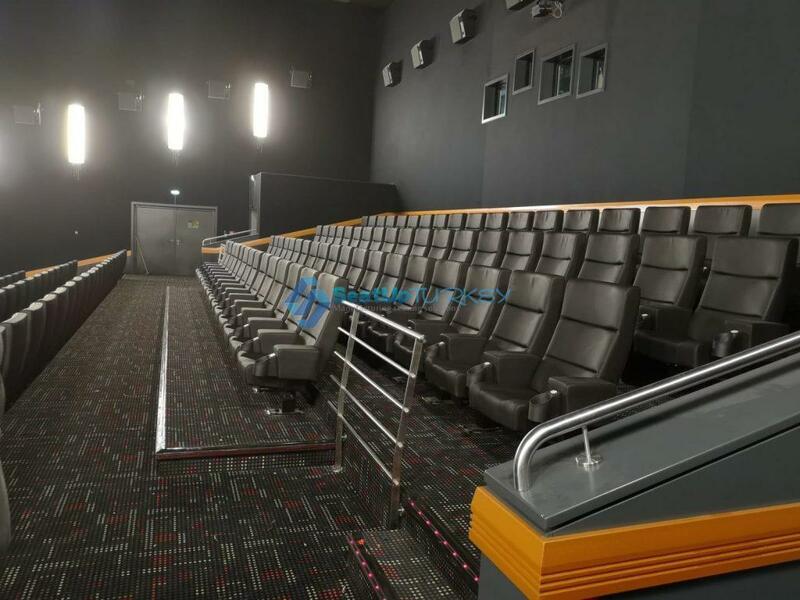 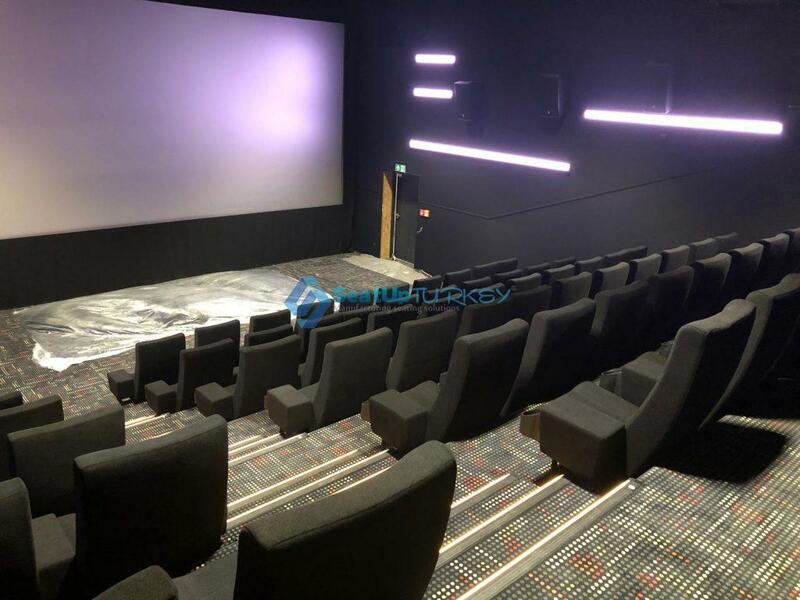 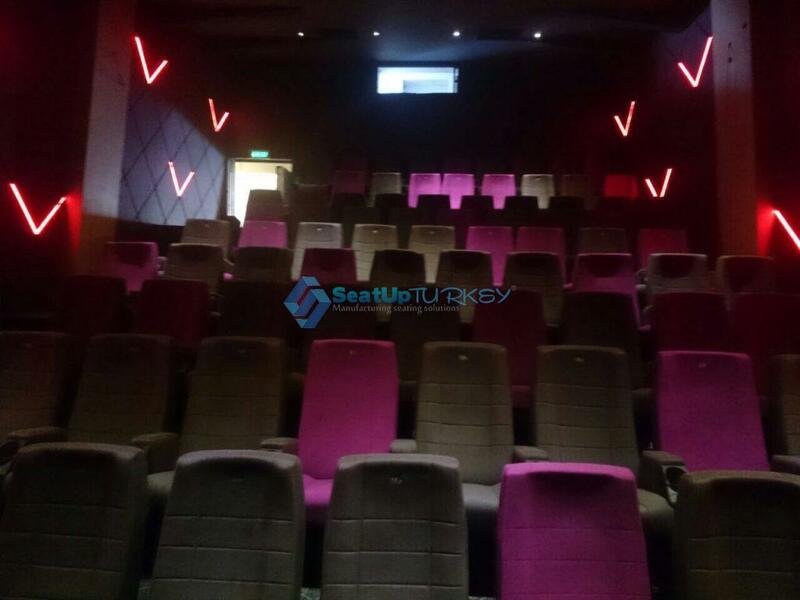 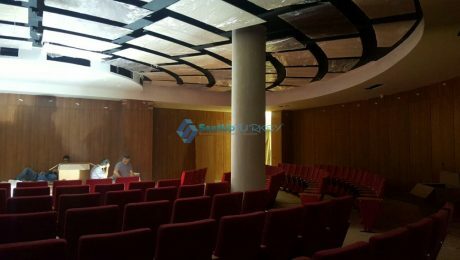 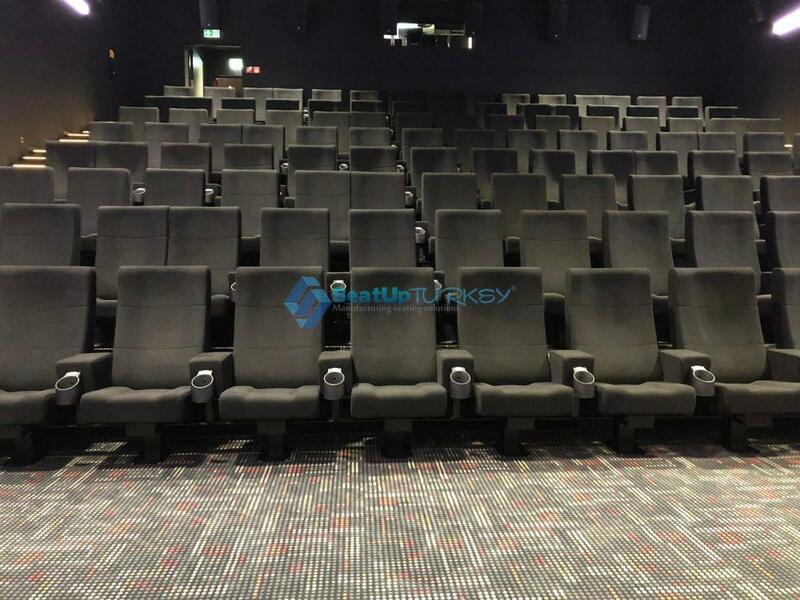 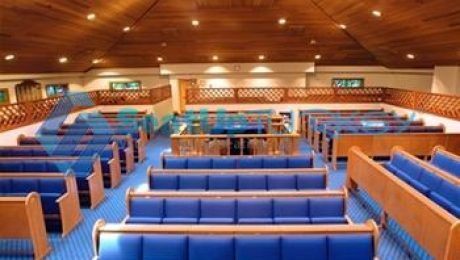 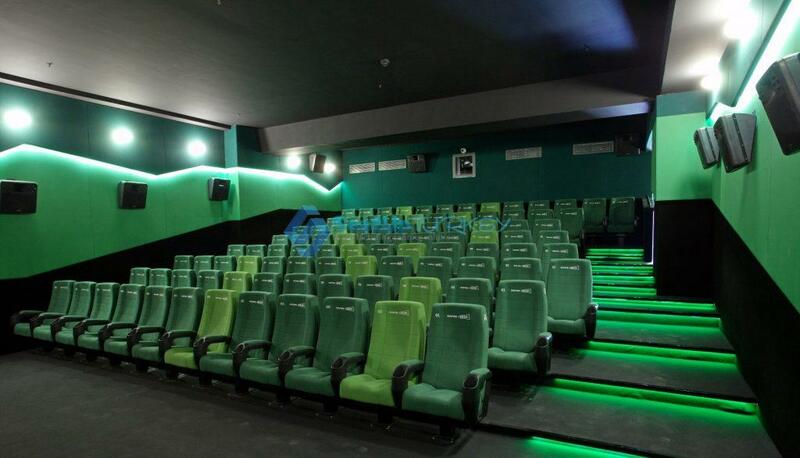 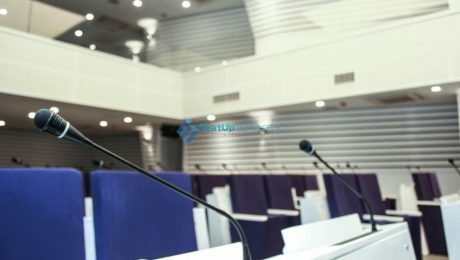 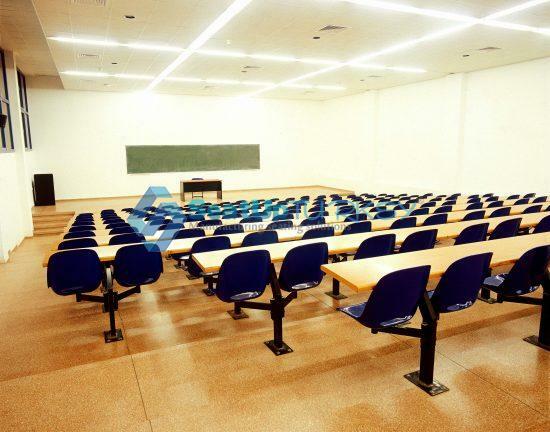 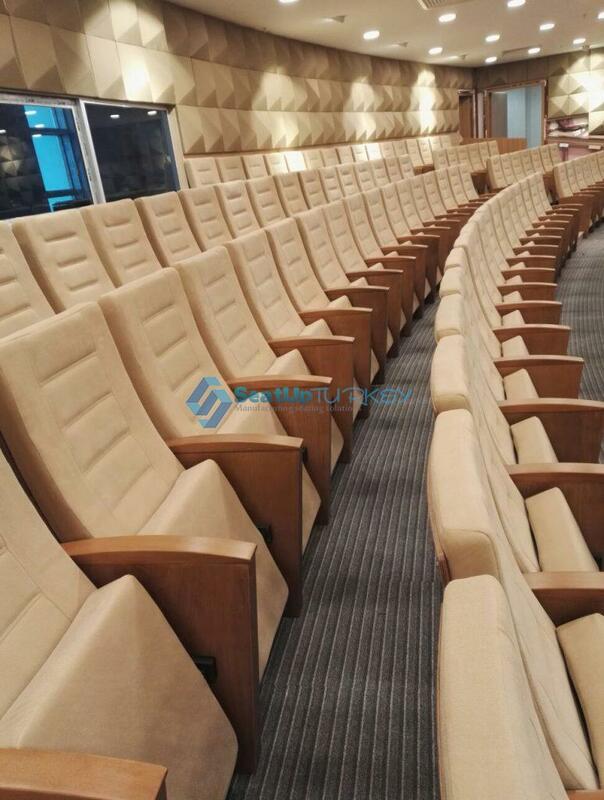 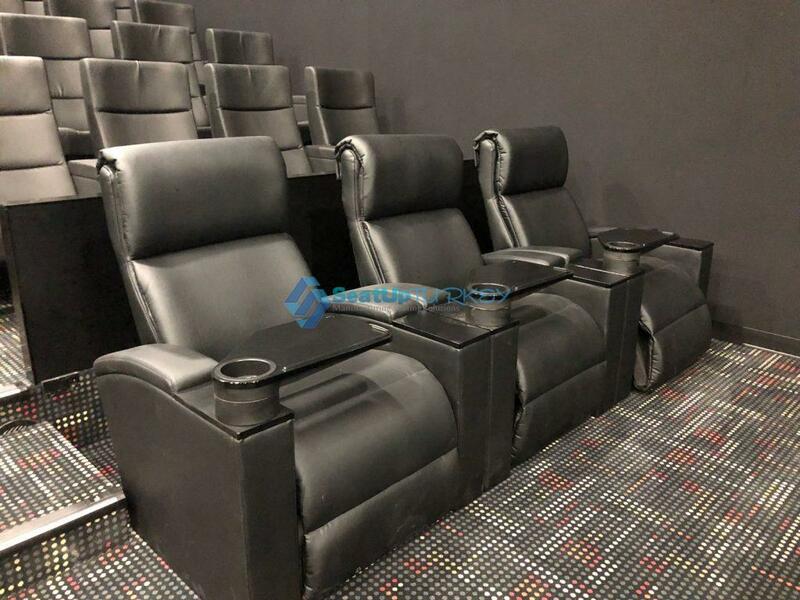 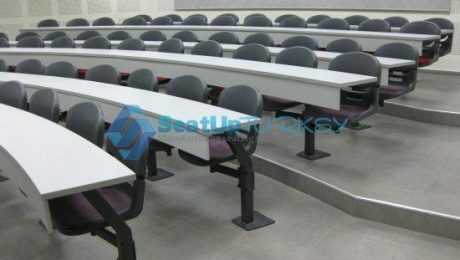 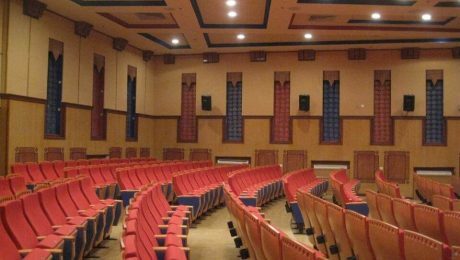 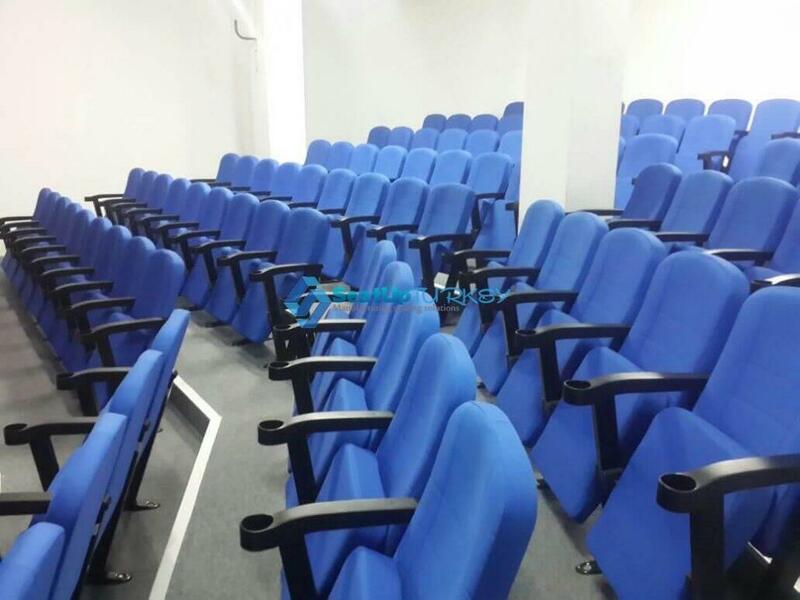 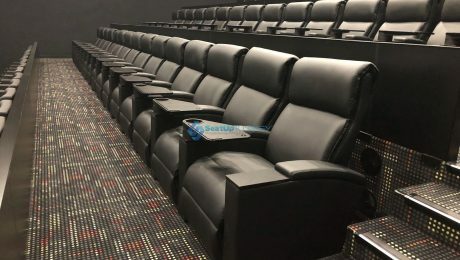 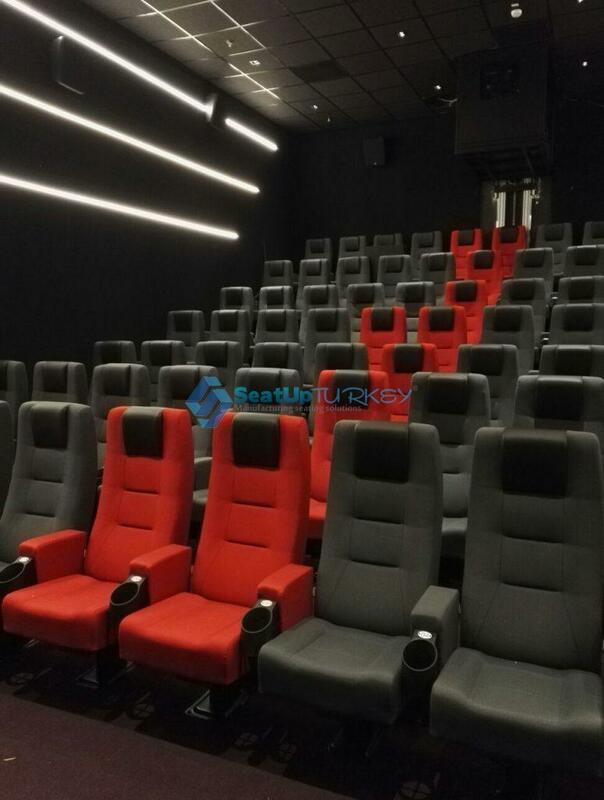 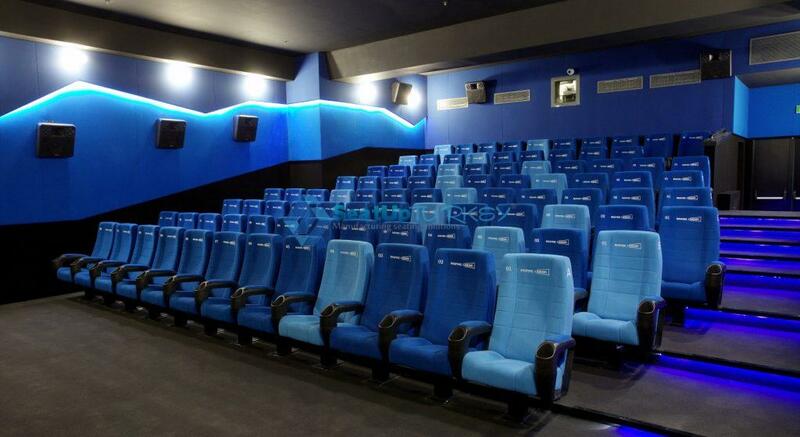 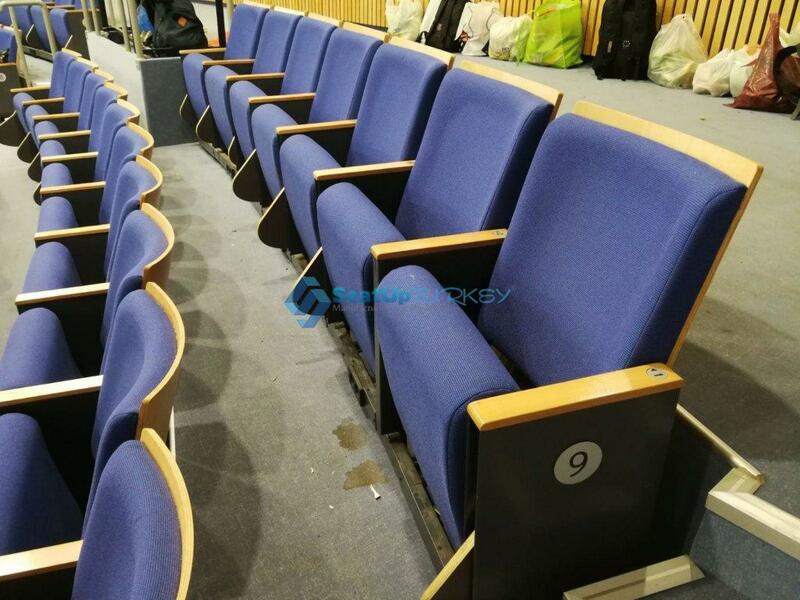 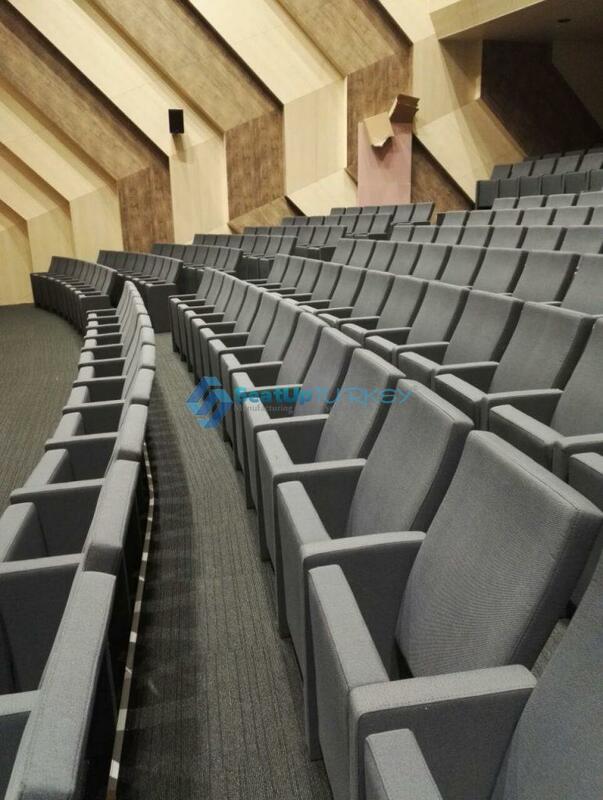 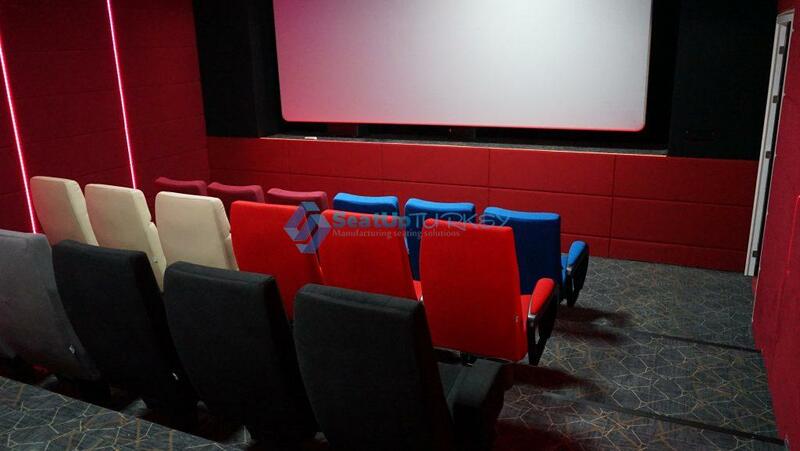 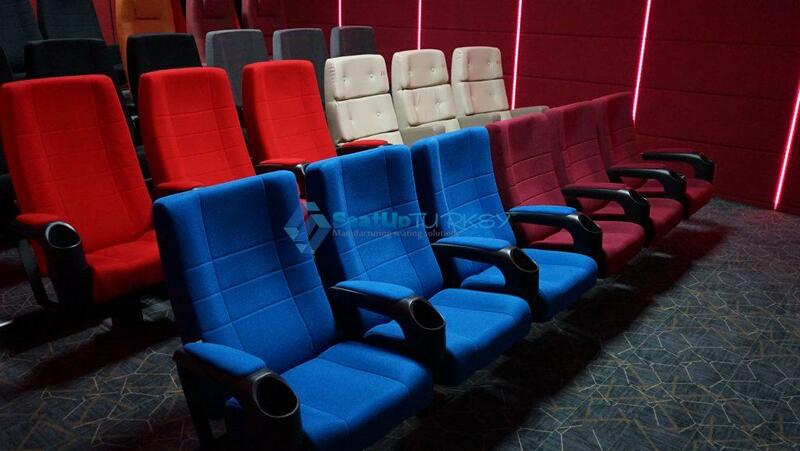 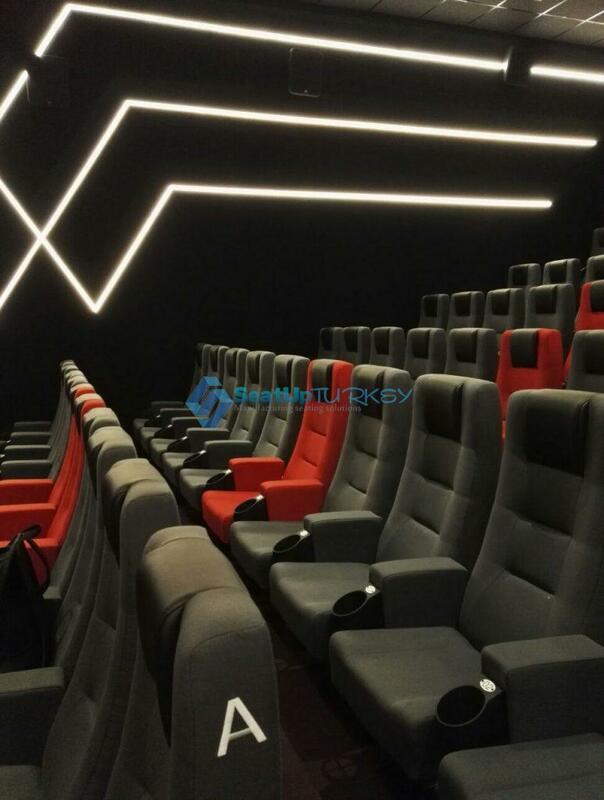 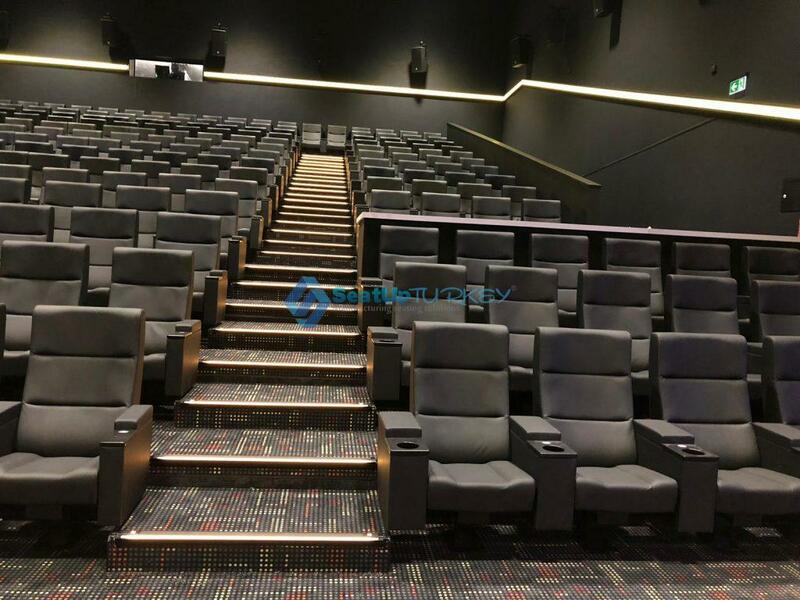 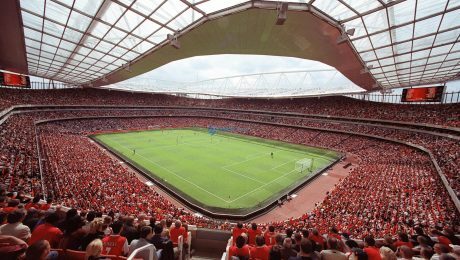 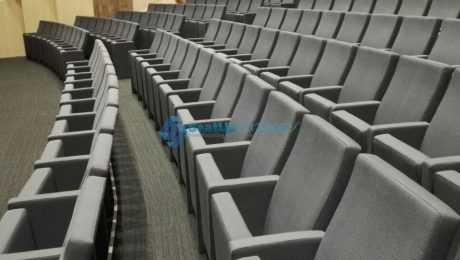 How to get a quote for Auditorium seats and Stadium chairs? 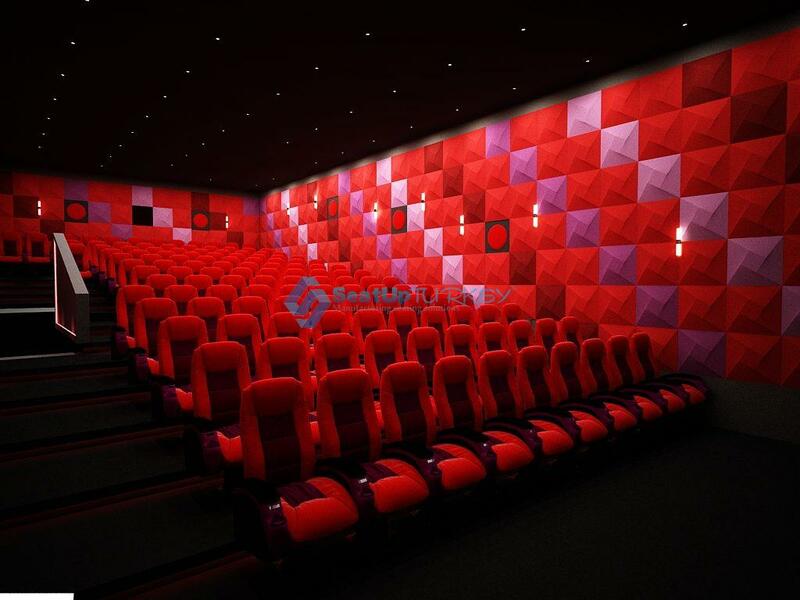 And send us your project AutoCad drawing. 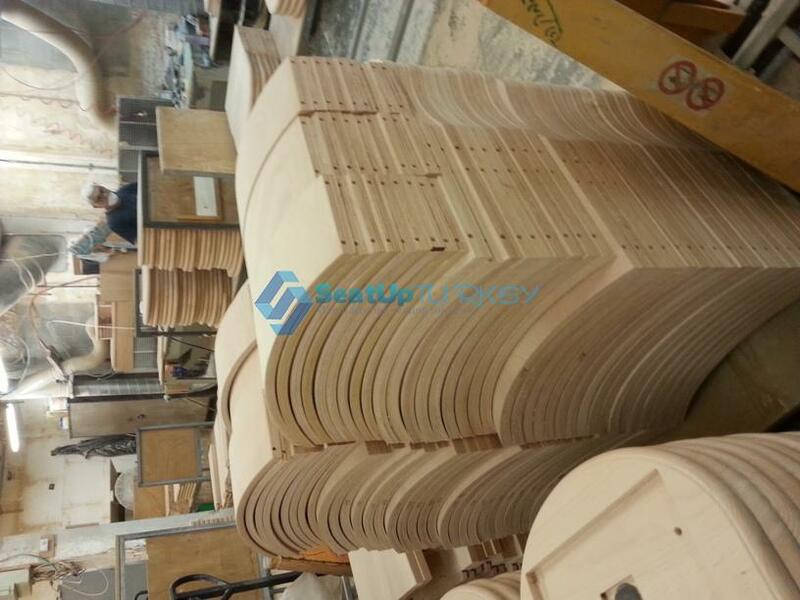 the project so in that case what do you do? 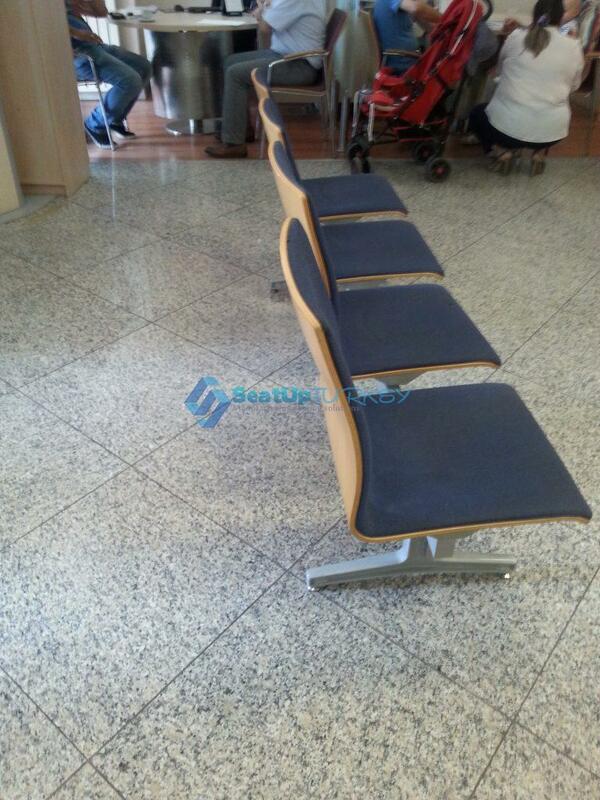 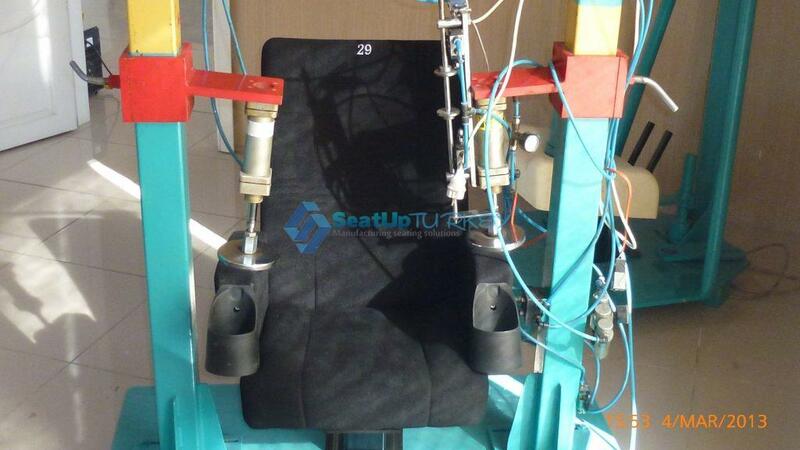 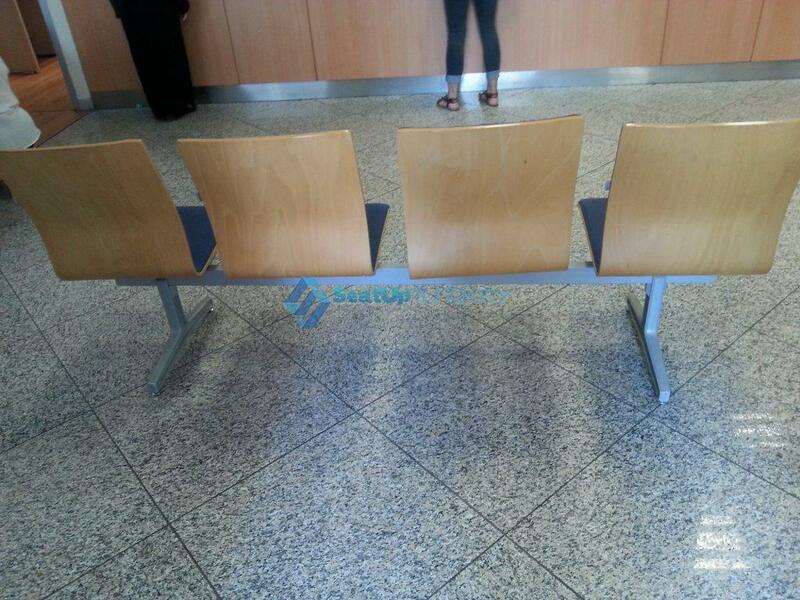 You must send us a picture and a drawing or one of them of the seat model you are looking for. 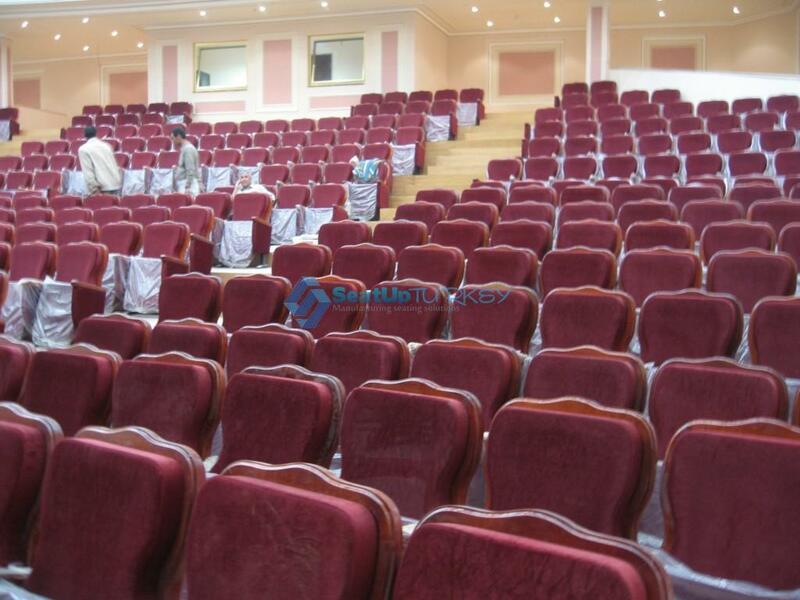 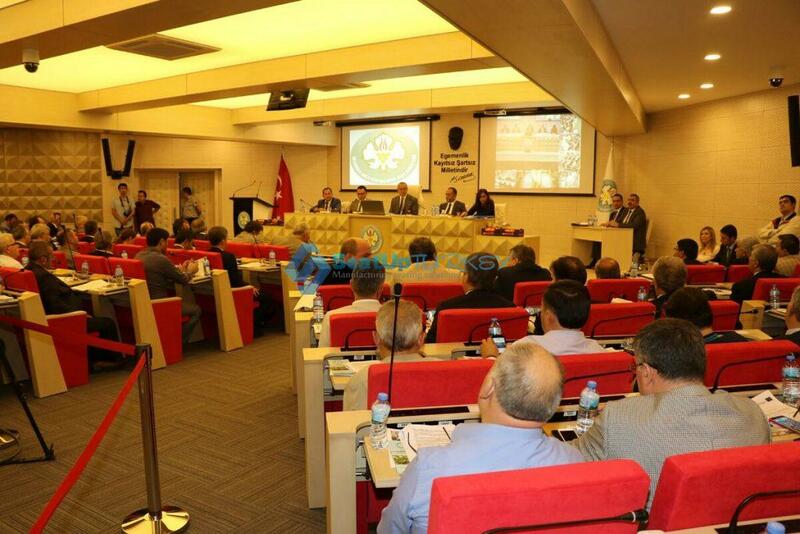 You must write to us or draw the seating arrangementyou want. 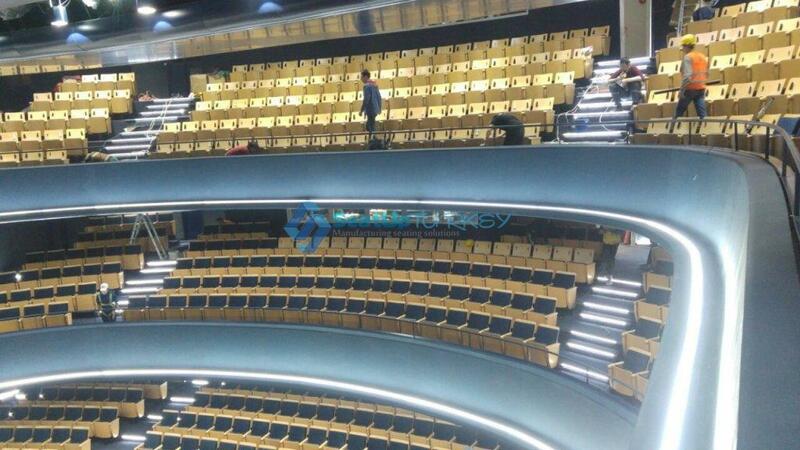 For example how many rows there are and how many seats there are in each row. 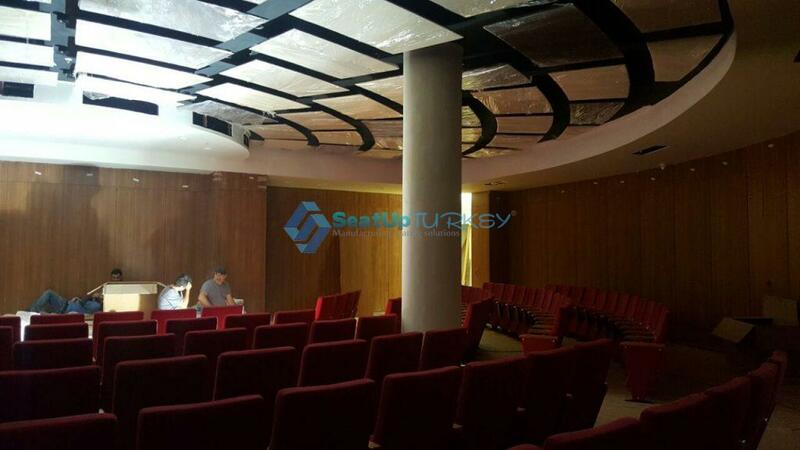 sending us the drawing of your project. 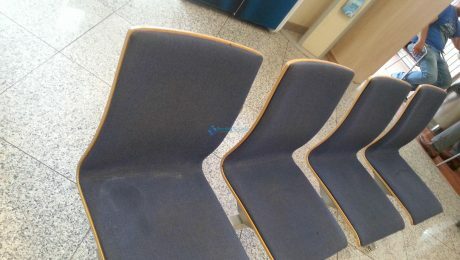 or with the space between the lines. 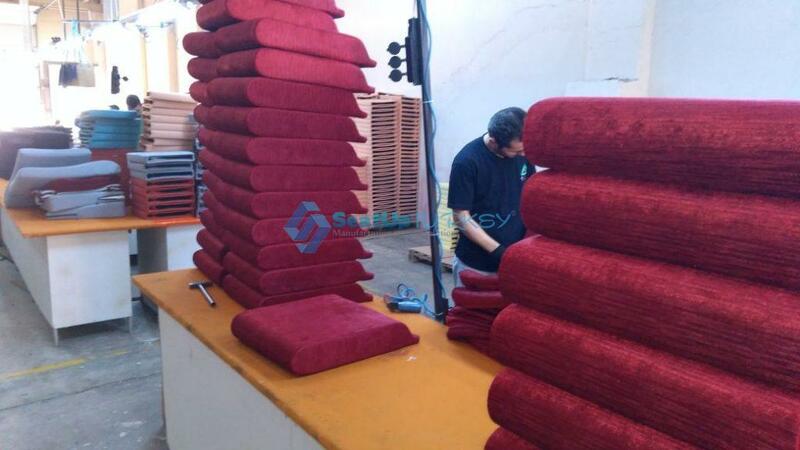 Another critical and very important information which will help us to price you the project correctly is the subject of the upholstery fabric. 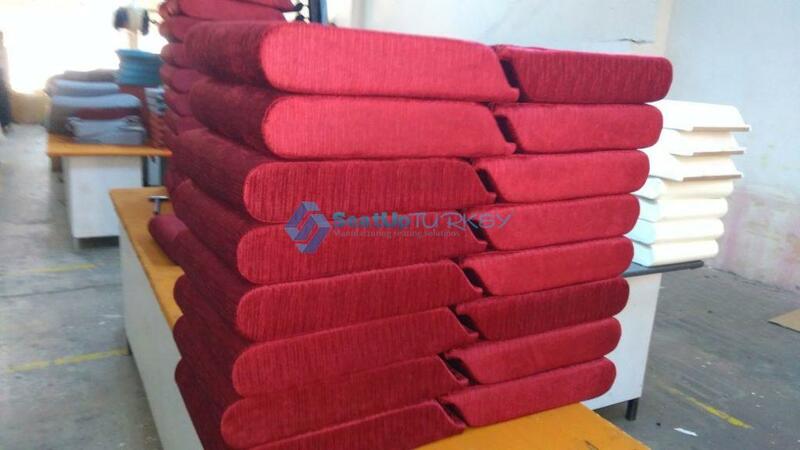 Can you think of what kind of fabric you would like and maybe this is a leather? 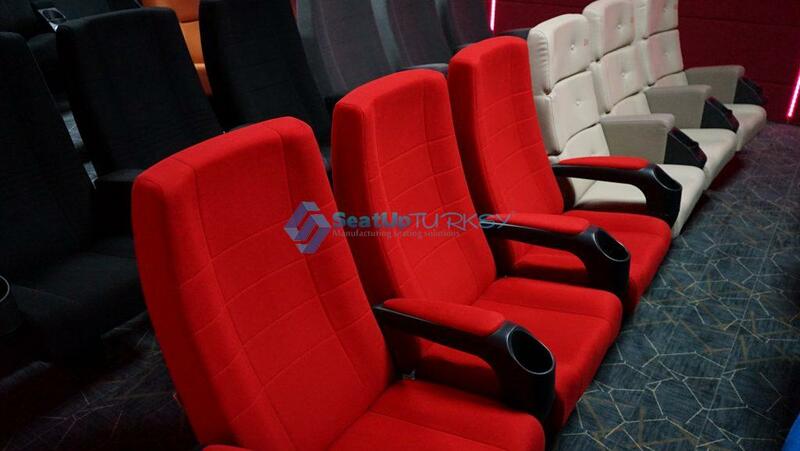 Other small but important details that you must specify are for example: Do you want numbers on the seats? 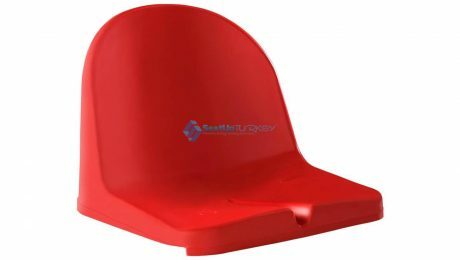 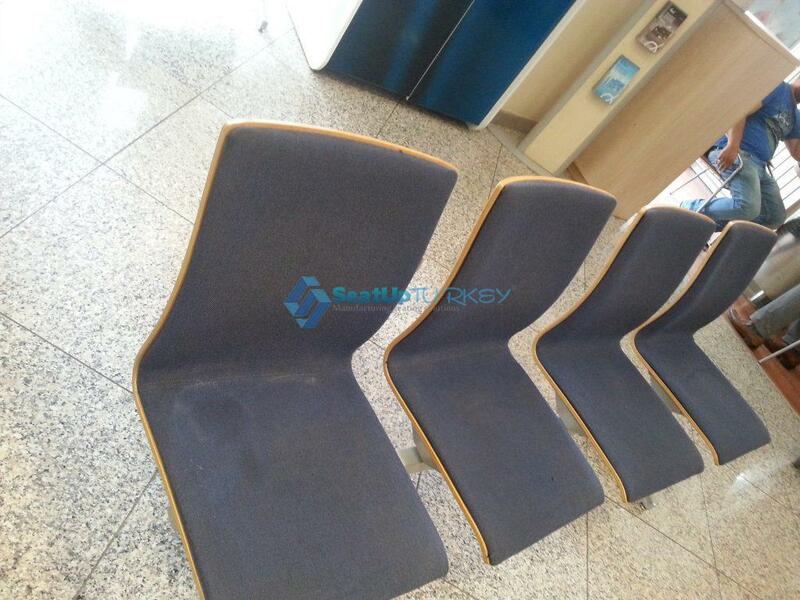 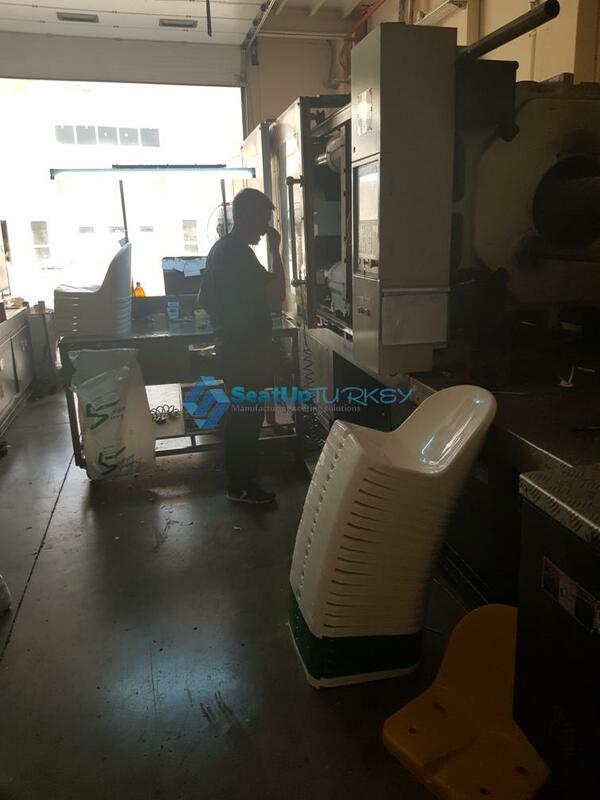 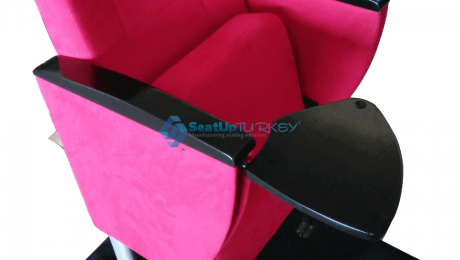 Do you want to print a logo on the seat? 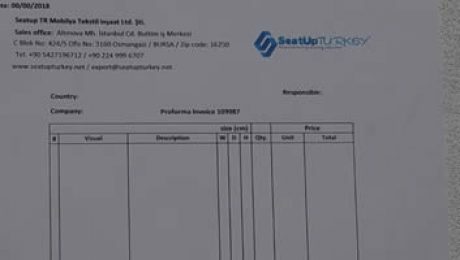 What date do you want the goods to reach you? 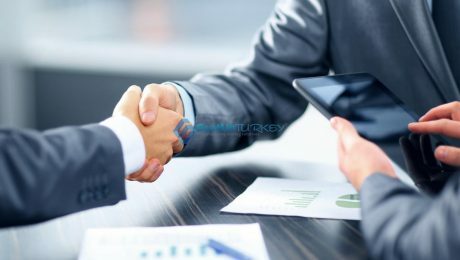 How do you choose to make the payment? 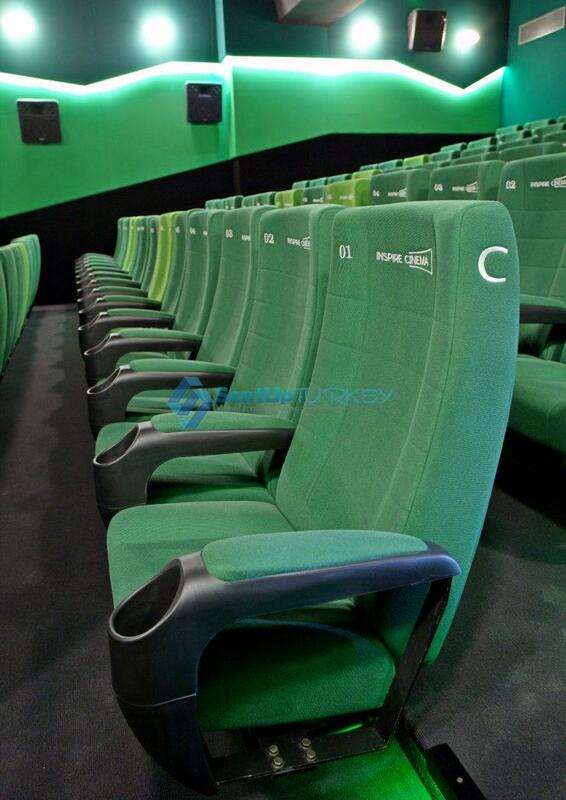 All these parameters affect the price. 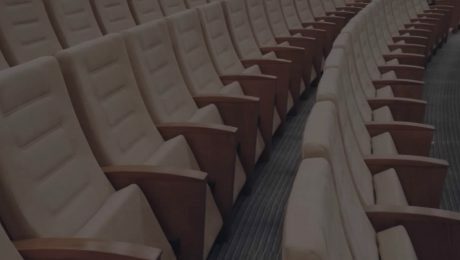 Try to give us as much information as you can so we can give you the quote on time and without inhibitions or misunderstandings. 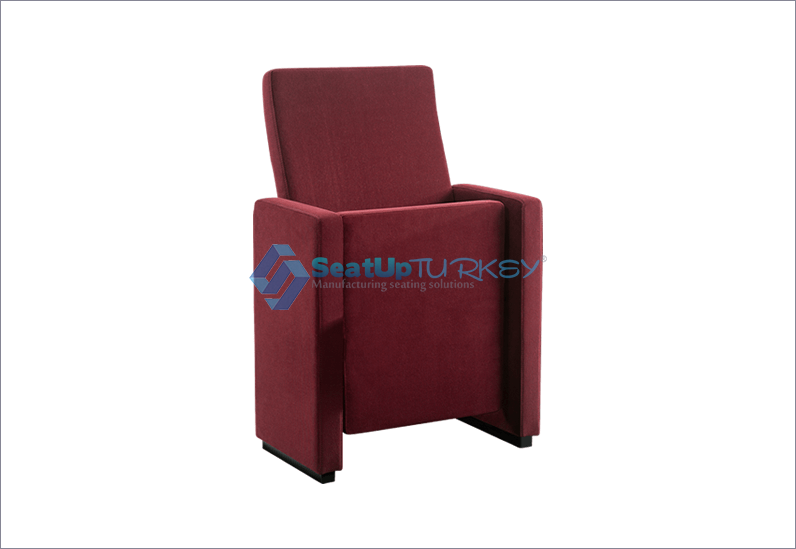 Ask us for a quote and you’ll receive it today! 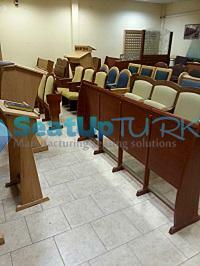 Protection & Safety in business ? 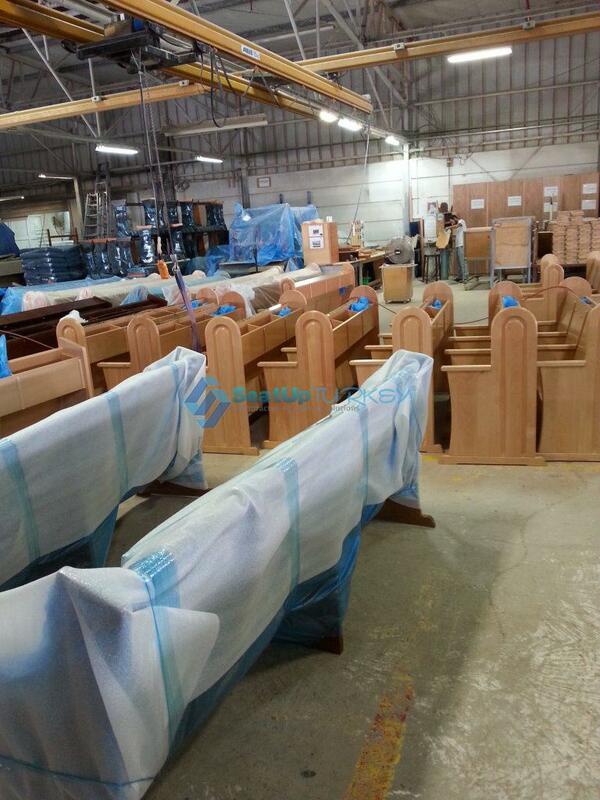 We take full responsibility for fast delivery schedule – Maximum 30 days till your port / door. 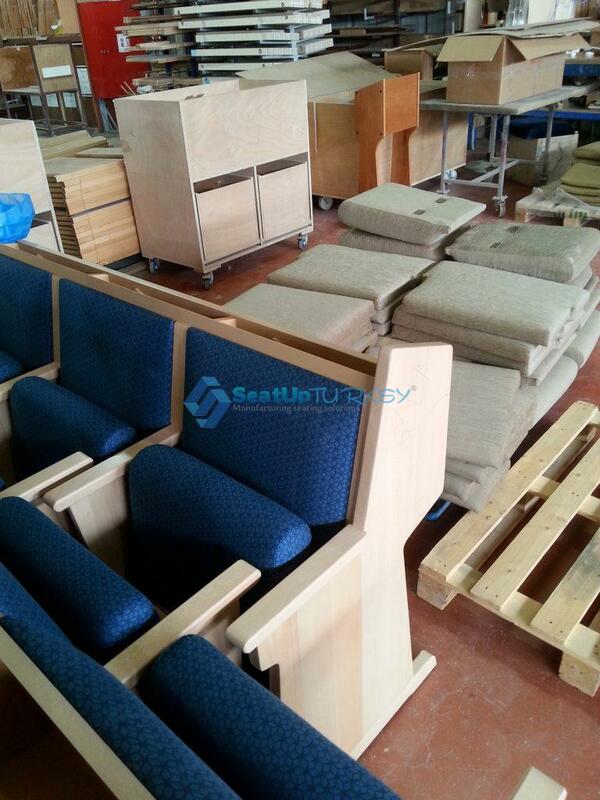 We accept payment by L/C (letter of credit) or by 50% advance and balance with bill of lading. 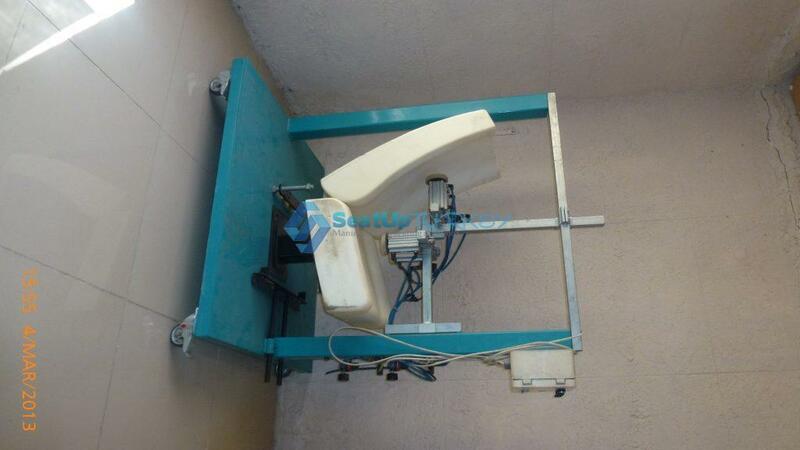 We’ll be happy to do help you with the installation in your country free of charge! 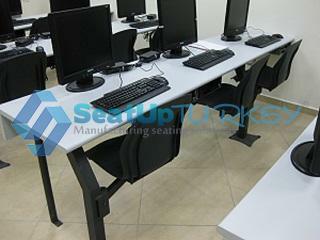 We’ll be happy to give you a technical support for free in any time for more than 5 years! 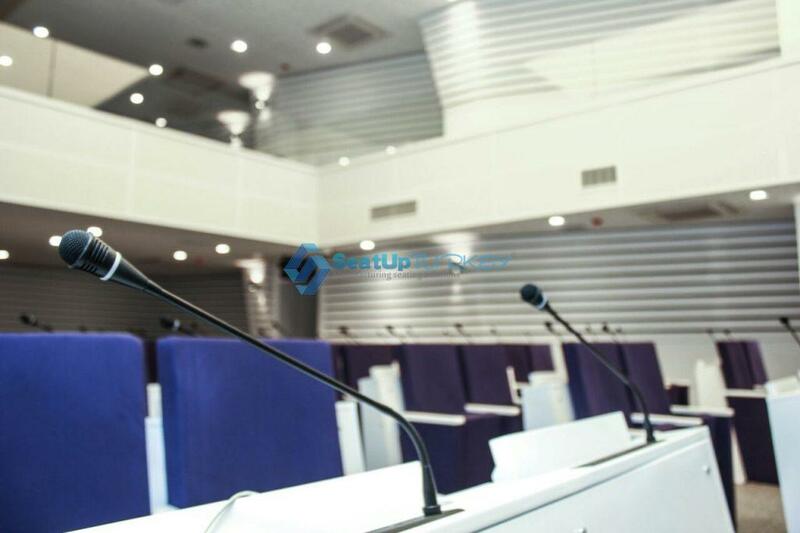 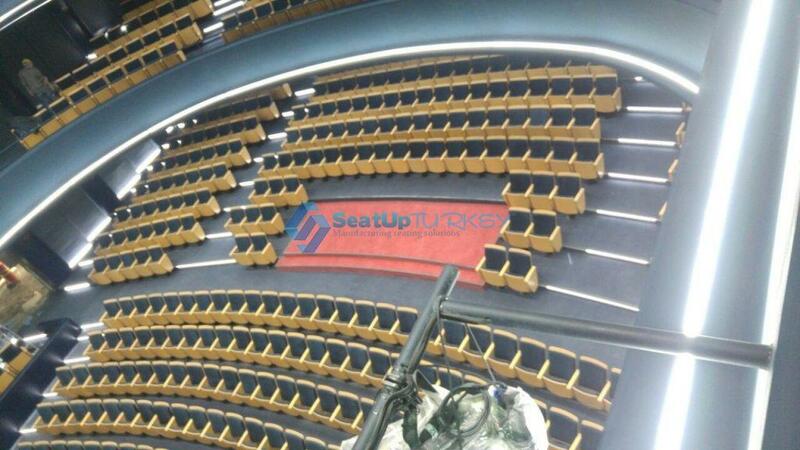 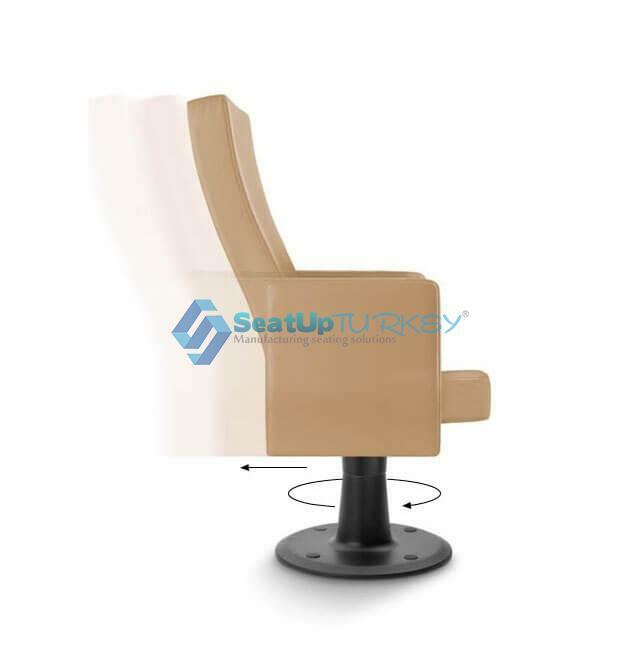 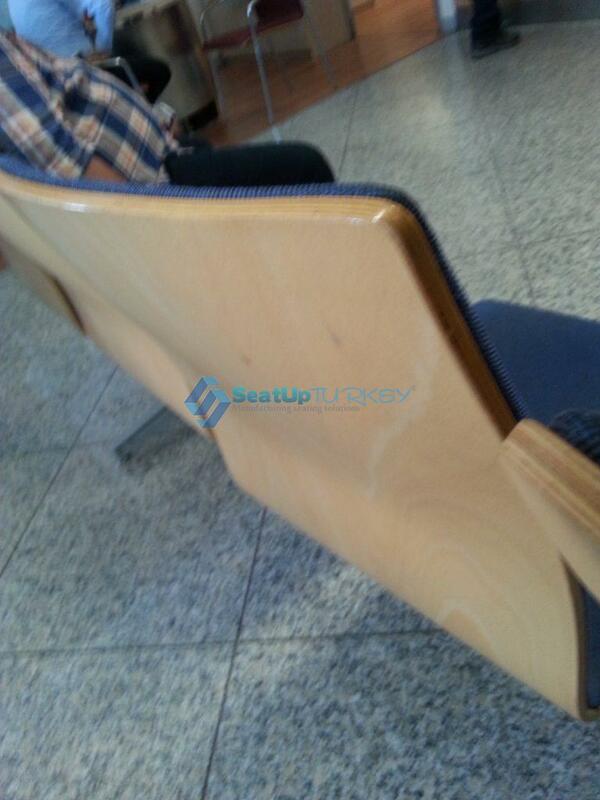 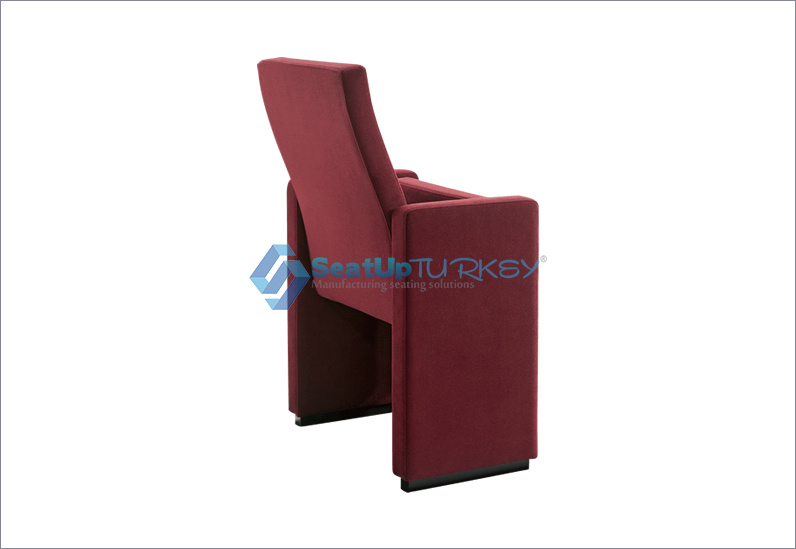 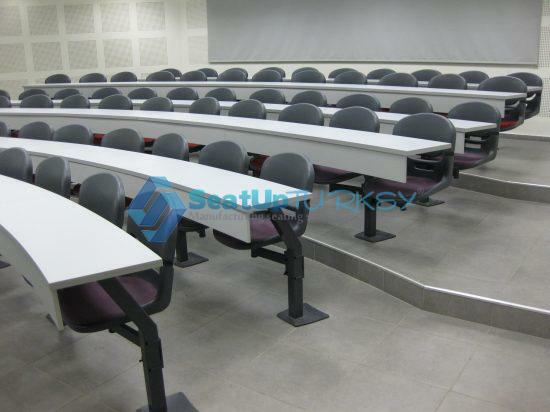 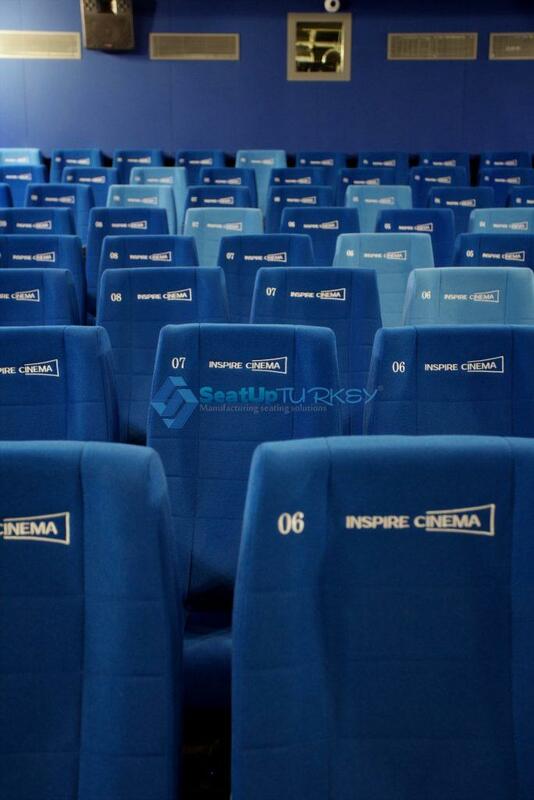 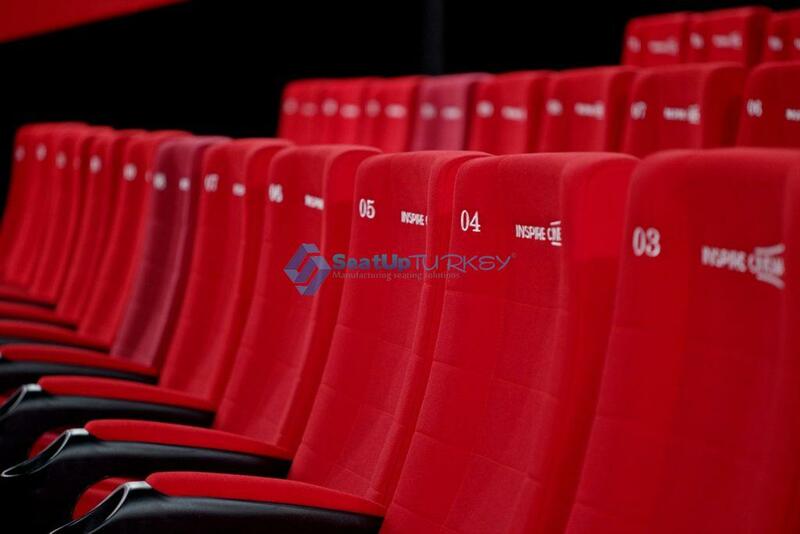 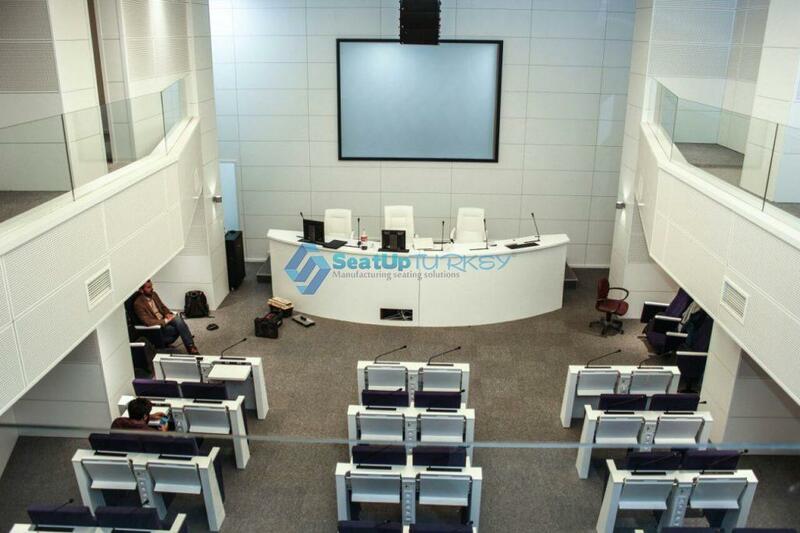 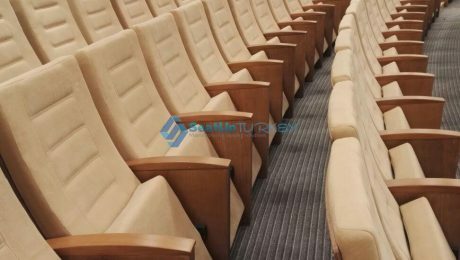 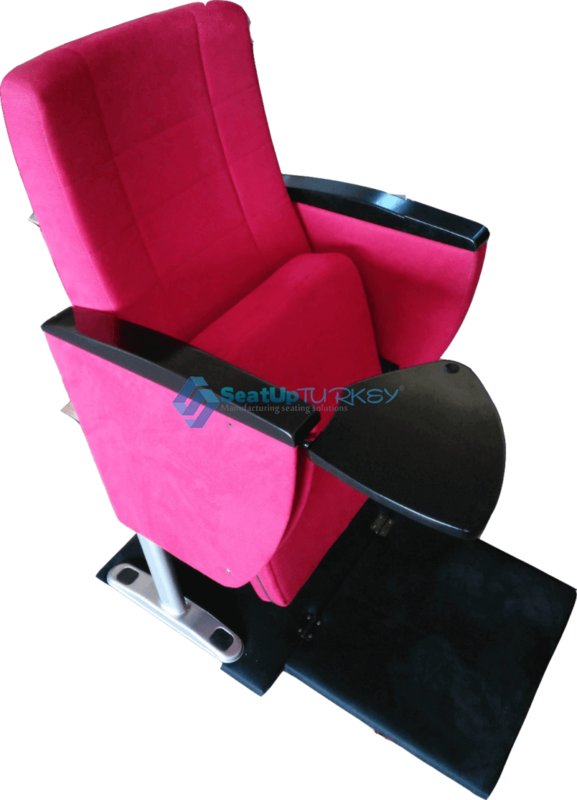 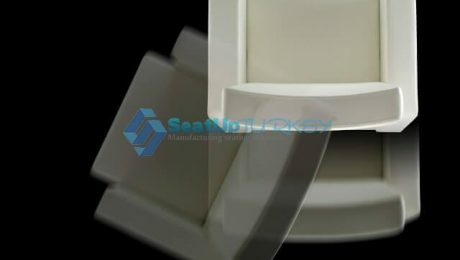 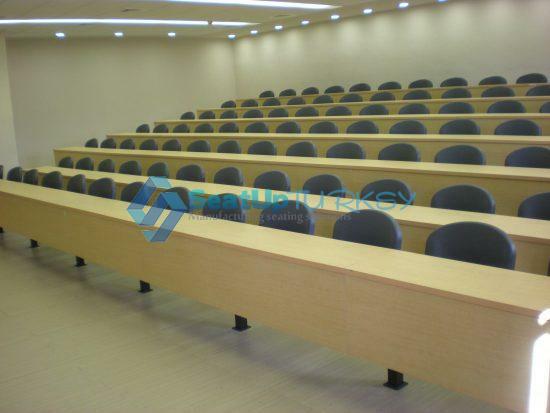 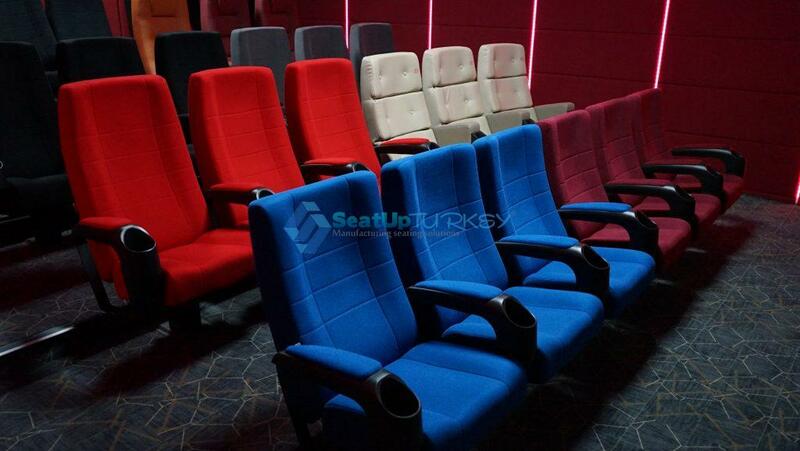 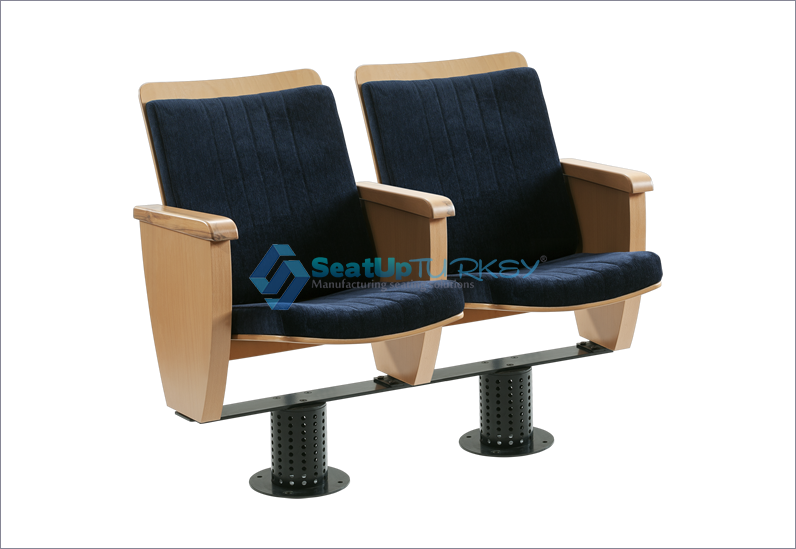 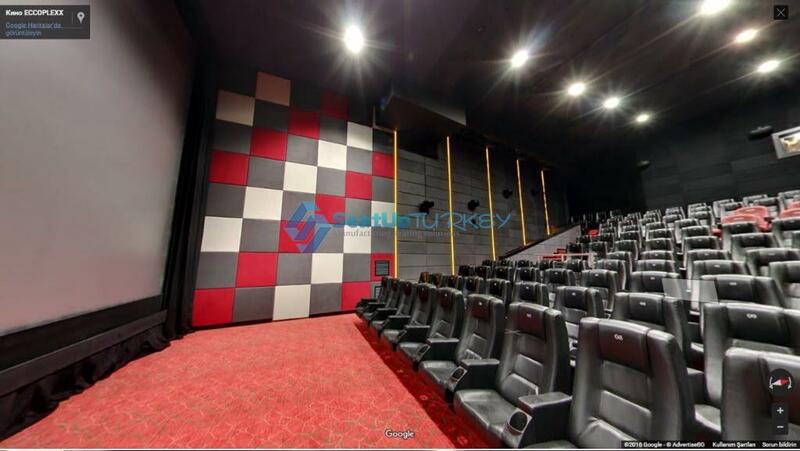 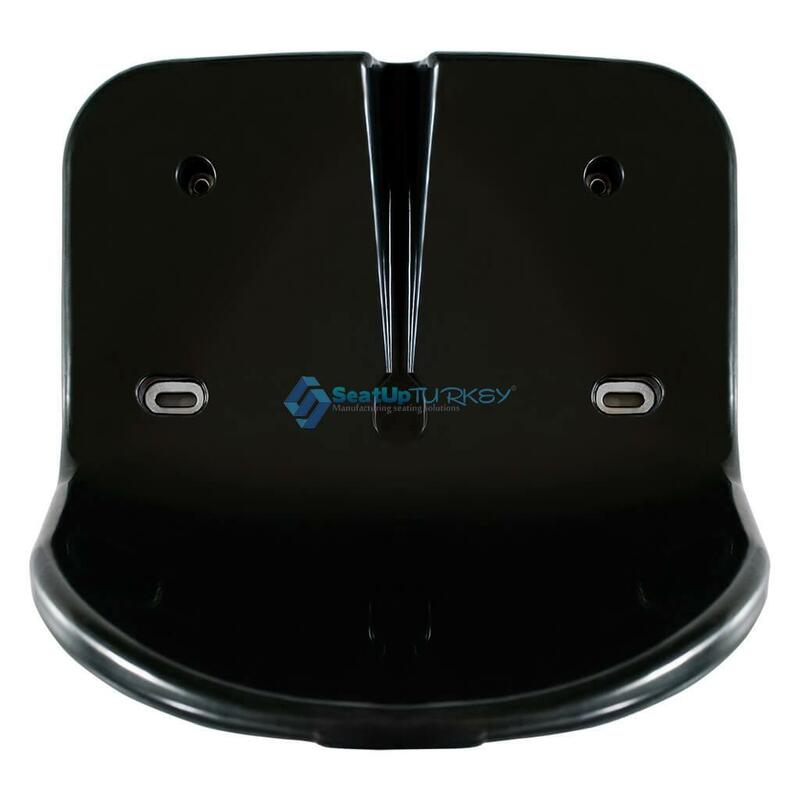 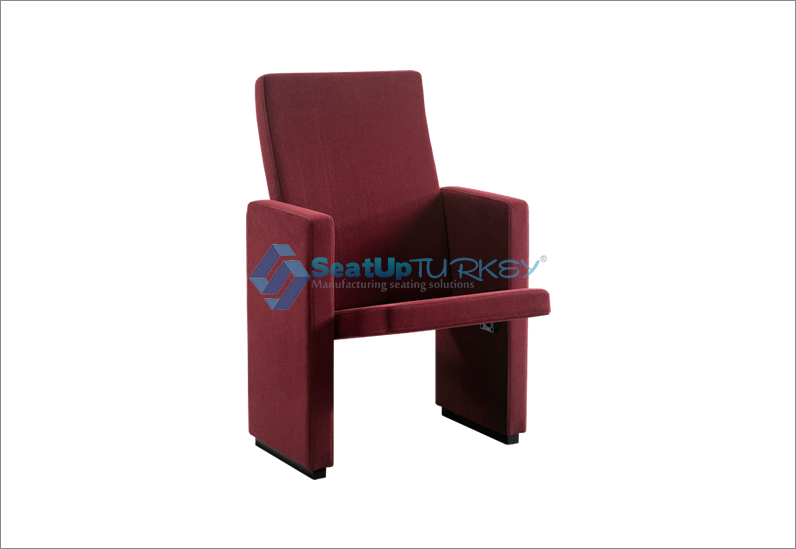 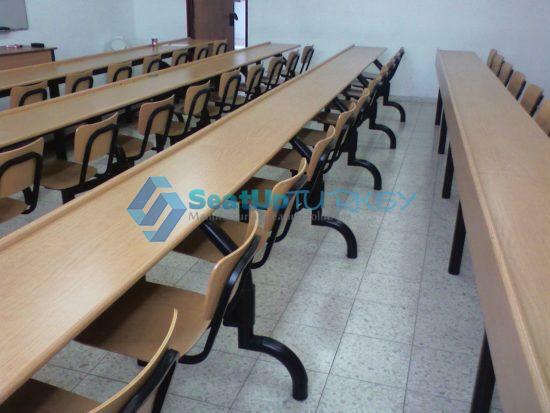 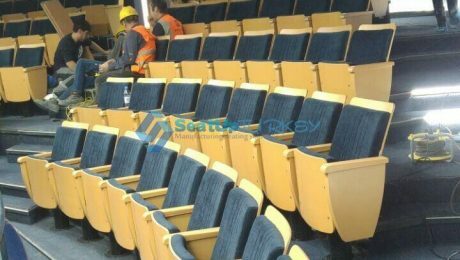 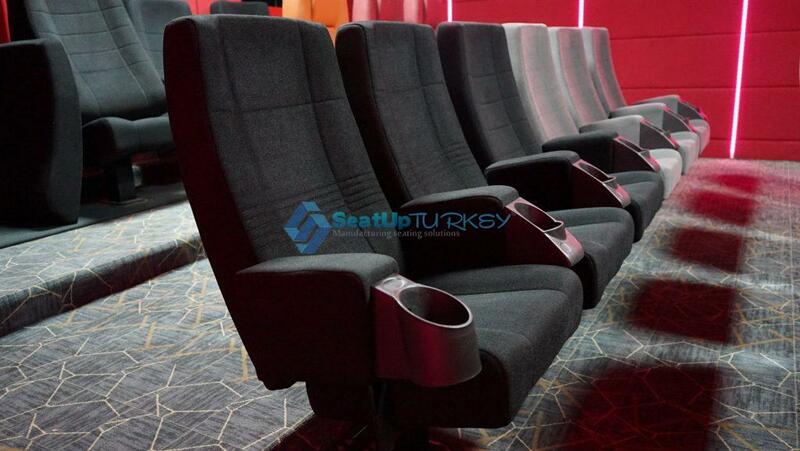 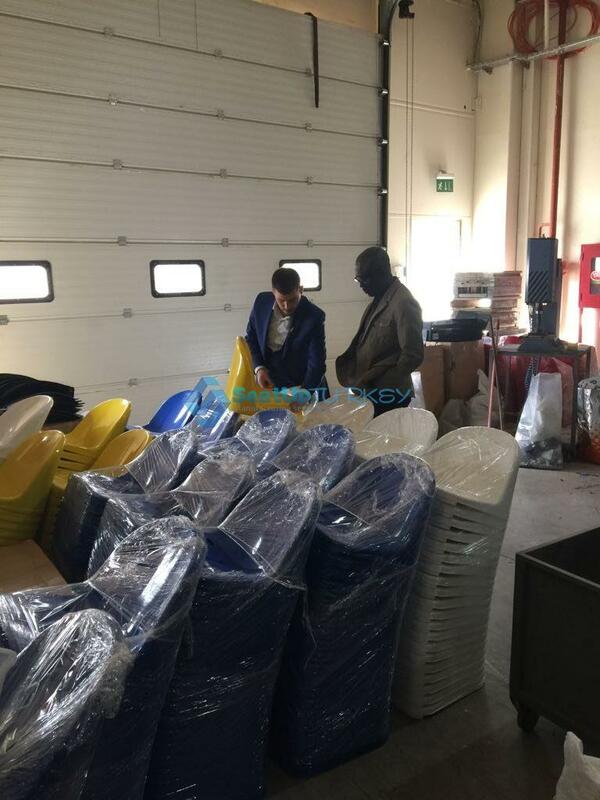 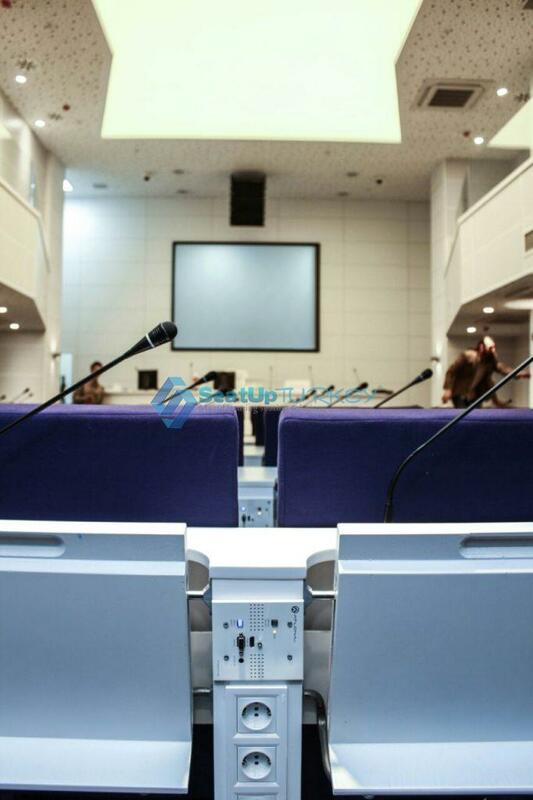 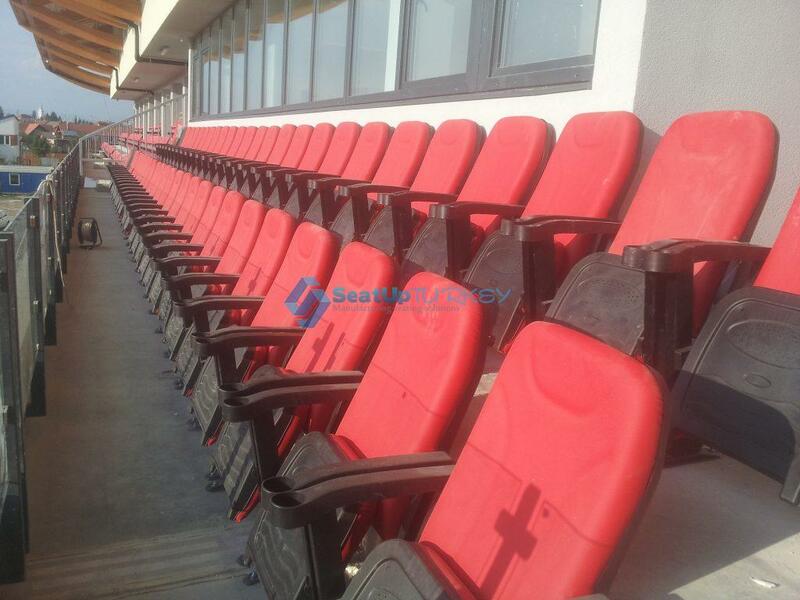 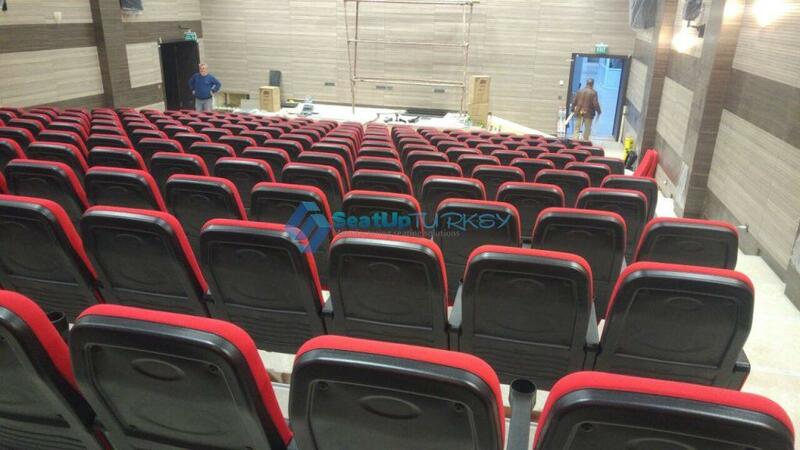 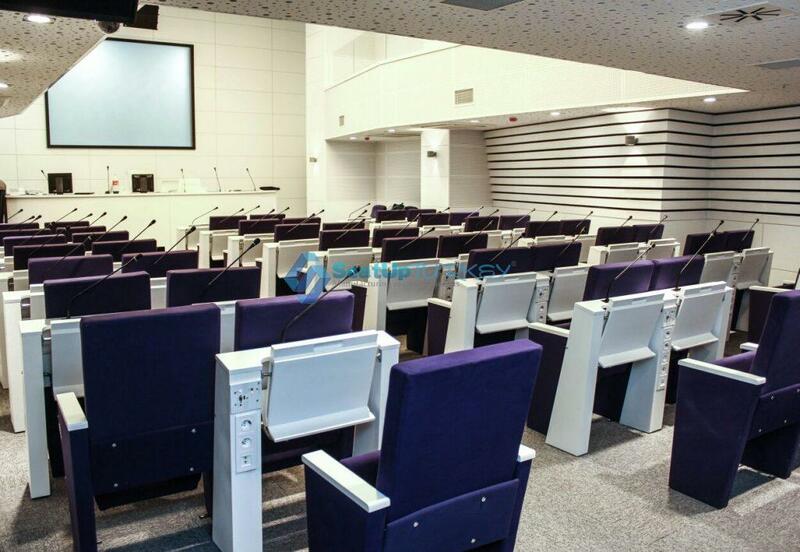 SeatUpTurkey is the only company in Turkey that give 5 years warranty for Auditorium & Stadium chairs!